LSAC has announced that they will be transitioning to a paperless, tablet computer-based LSAT test beginning with the July 15, 2019 LSAT. In this quick informational post, we get you ready for the transition to digital testing. Do I still have time to take the paper version of the LSAT? Yes. 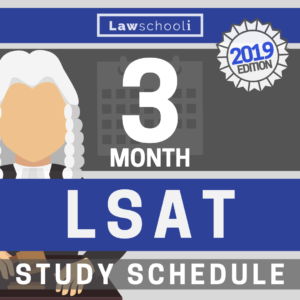 There are still three chances to take the LSAT before the July administration. Each of these administrations will be the LSAT as we have always known it: paper and pencil, with a test booklet and an answer sheet. If you are very anxious about taking the test on a computer, it might be a good reason to start studying now and take the test before the transition! There is no reason, however, to be anxious. The digital test is still just the same test, as we will discuss next. Are They Changing The Test Format or Questions For The Digital LSAT? In fact, if you wish to use it, there will be scrap paper provided to diagram games and LR problems, so it isn’t entirely “paperless. There is also a feature for “flagging” questions that you wish to return to a quickly navigating back to them, which should make it easier to find your way back to questions than it was in the past. Yes, taking a test on a tablet may feel awkward (especially perhaps, for older people like myself who have never really used a tablet). LSAC appears to be doing everything possible to make sure the transition is smooth even for the technologically challenged. 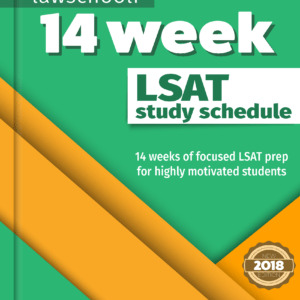 LSAC has now made three sections from Preptest 73 available in digital LSAT format along with some tutorials on how to use the digital LSAT platform. Why Are They Changing To Digital? It appears to have some major benefits. In addition to being perhaps more secure, the digital test is easier to administer frequently. From the cycle beginning in June 2019, there will be nine LSATs administered per each yearly cycle. That is five additional administrations each year more than under the old system. I Heard I Can Cancel My Score After I See It On The July LSAT. Is That True? Yes! Although LSAC seems pretty confident from their testing that people aren’t going to have a problem with the digital test, they are offering this just for the July LSAT as a further way to ease the transition. Is Lawschooli.com Changing Its Prep Course At All To Reflect The Transition To Digital? For those of you who have signed up or are thinking of signing up for our new FULL LSAT course. We are already all digital, including the interactive quizzes. 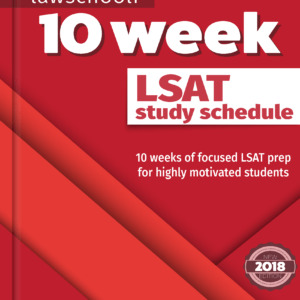 We currently don’t provide the LSAT questions themselves, as it is much, much cheaper for you if we avoid licensing fees, keep the course fee super low, and allow you to buy LSAT questions separately to then work along our explanations. Currently, the cheapest way to buy the preptests is still in the paper format on Amazon, but we will keep you updated if digital practice versions of past tests become available. 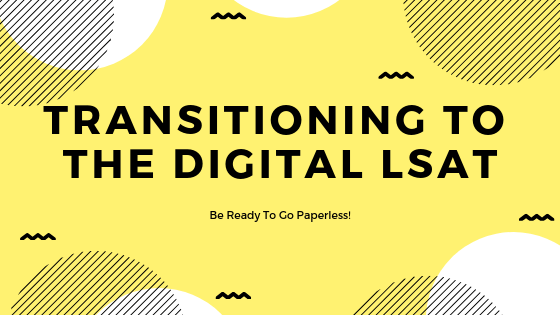 That is the quick and dirty on transitioning to the digital LSAT. For more information check out their FAQ page here! Is the material in your new full LSAT course the same as that in the Mastermind Group? I’m just wondering if there’s any reason to have both? I think the answer to your question is NO. There are some differences between both courses and if you can, do have both.